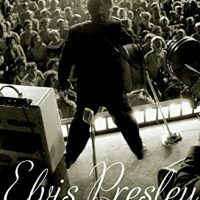 Thirty-three years after his death, Elvis Presley’s extraordinary physical appeal, timeless music, and sexual charisma continue to captivate, titillate, and excite. 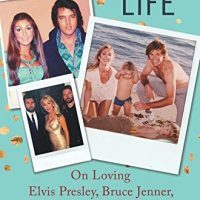 Though hundreds of books have been written about the King, no book has solely explored his relationships with women and how they influenced his music and life . 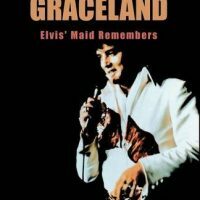 . . until now. 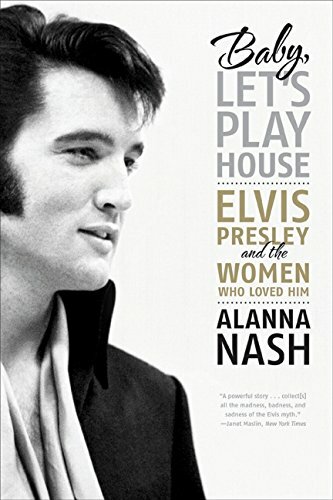 Based largely on exclusive interviews with the many women who knew him in various roles—lover, sweetheart, friend, costar, and family member—Baby, Let’s Play House presents Elvis in a new light: as a charming but wounded Lothario who bedded scores of women but seemed unable to maintain a lasting romantic relationship. 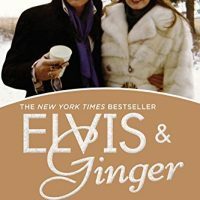 While fully exploring the most famous romantic idol of the twentieth century, award-winning veteran music journalist Alanna Nash pulls back the covers on what Elvis really wanted in a woman and was tragically never able to find. 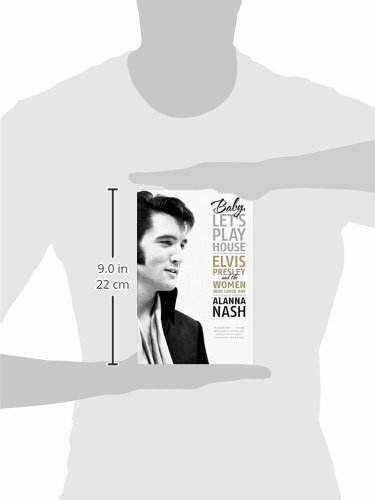 Be the first to review “Baby, Let’s Play House: Elvis Presley and the Women Who Loved Him” Click here to cancel reply.